Sign up for Capital Fuels. Price Updates Newsletter. Capital Fuels. 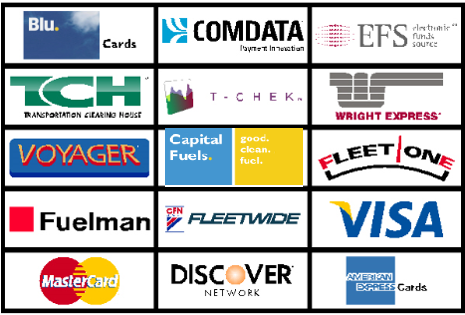 Rewards Program - Earn points for fuel purchases. $11 for 24 hrs -or- $129 for 30 days. Tap or Click to reserve a space via Parkmobile. Click for more info on the Capital Fuels. EFS Card. We are a Diesel fueling company and have 8 operating locations across the US, open to the public. Our stations are cardlock fueling stations. Please feel free to contact us with any inquiries, or call our support center at 801-977-7252.